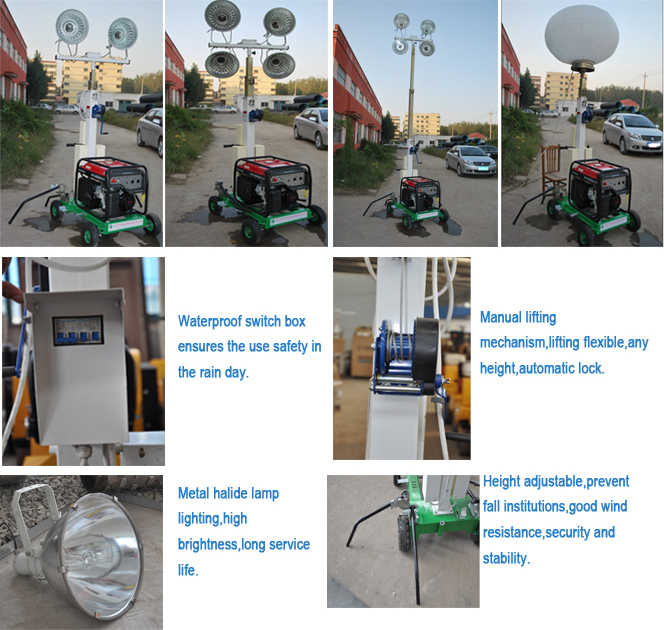 Outdoor portable mobile lighting tower is normally used for night construction and other field operation in the sectors of municipal engineering, road, bridge, port, mining and construction etc. Meanwhile, it also used on the occasion of night rush repairs and disaster relief site. 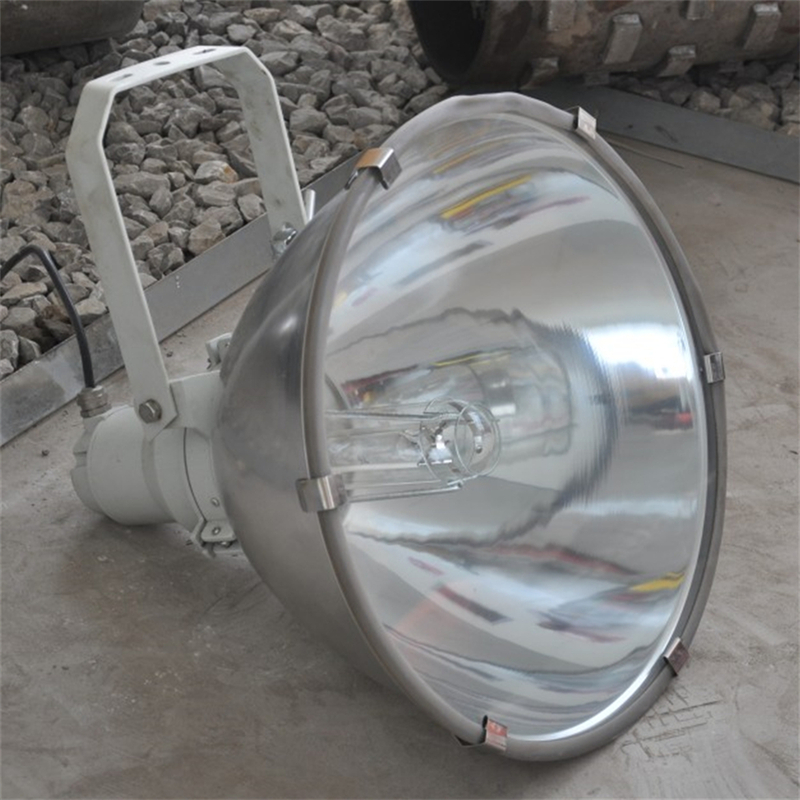 The Light Tower come with 2pcs or 4pcs of metal halide lamp 400watt or 1000watt, LED lamp 150watt or 200watt optional. 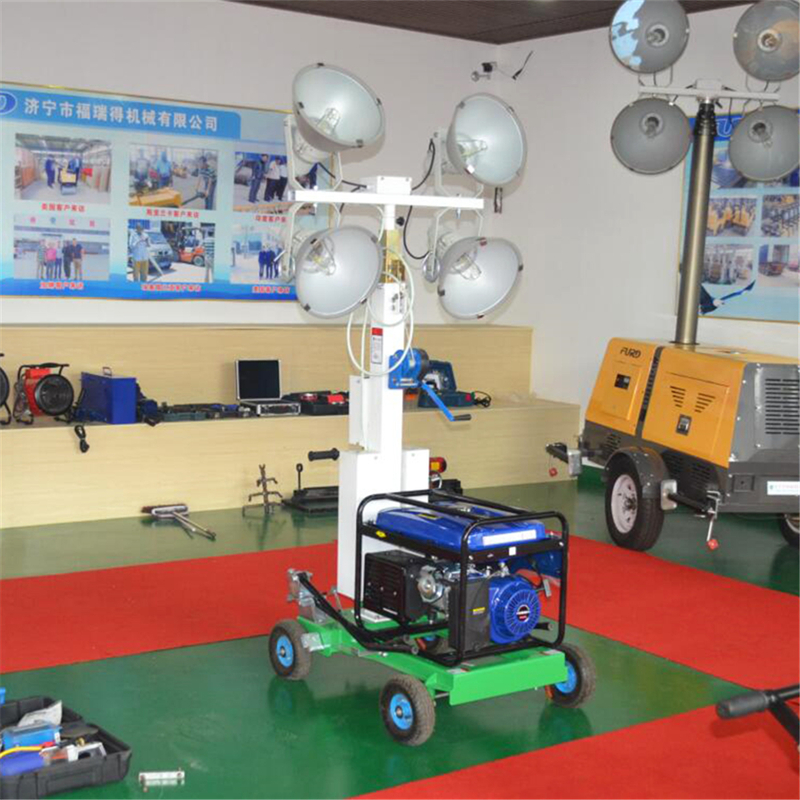 We have diesel generator and gasoline generator. 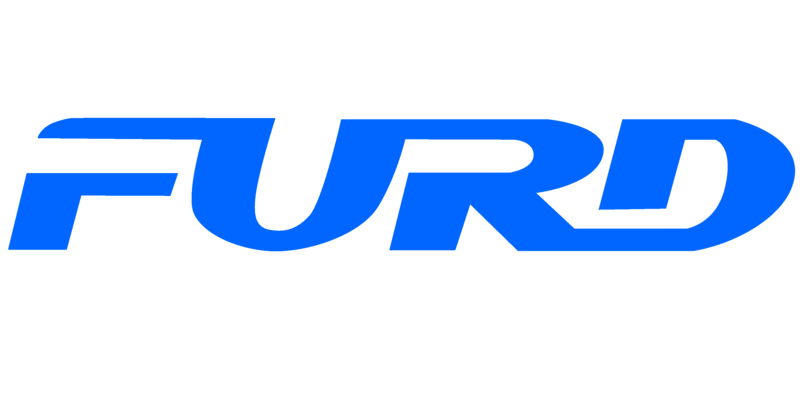 OEM service is available. Looking for ideal Emergency Light Tower Manufacturer & supplier ? We have a wide selection at great prices to help you get creative. 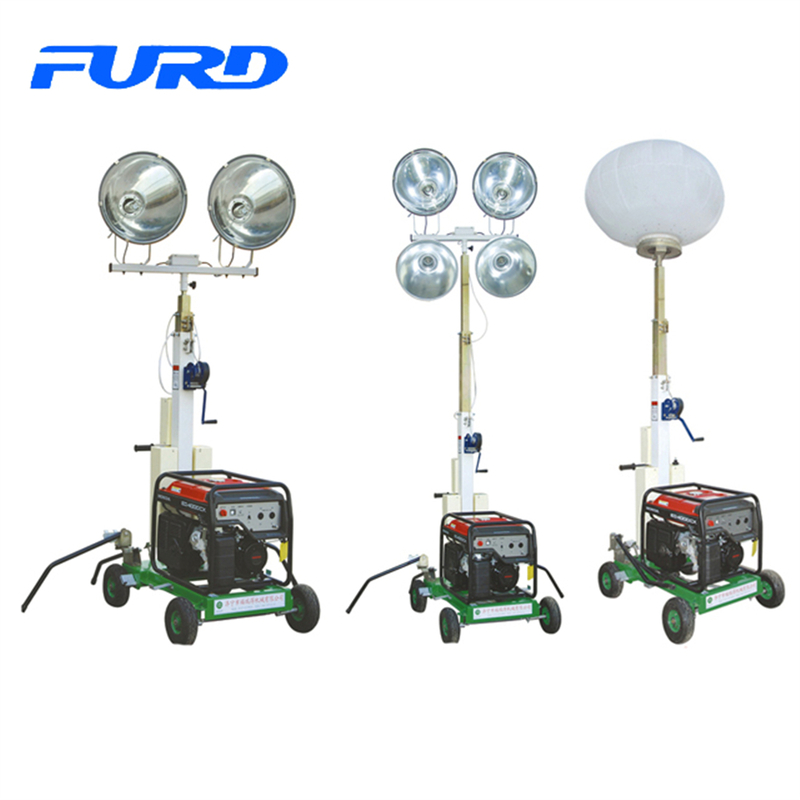 All the Industrial Light Tower are quality guaranteed. 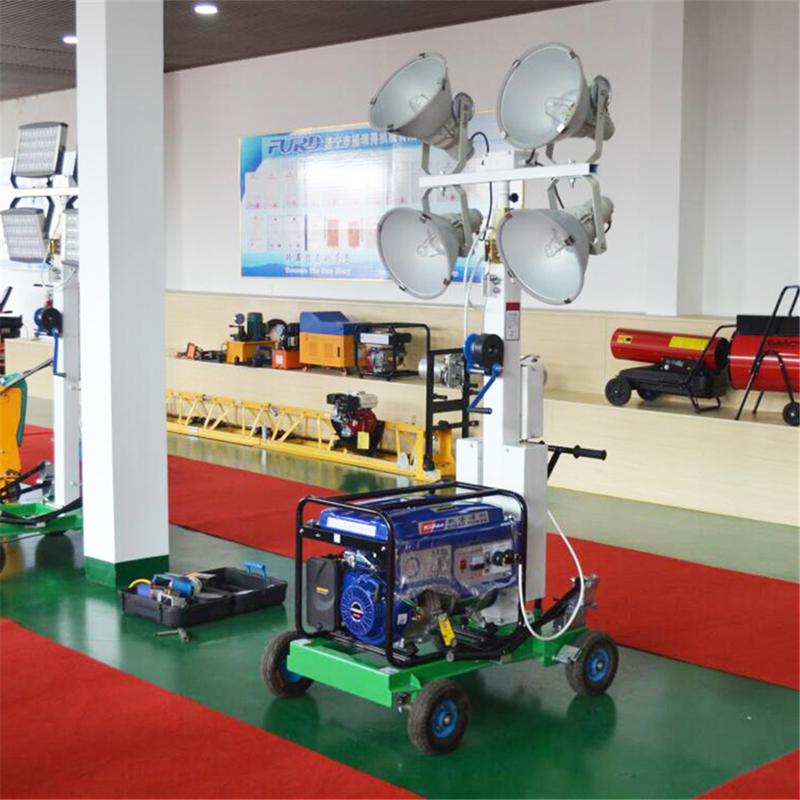 We are China Origin Factory of Construction Light Tower. If you have any question, please feel free to contact us.